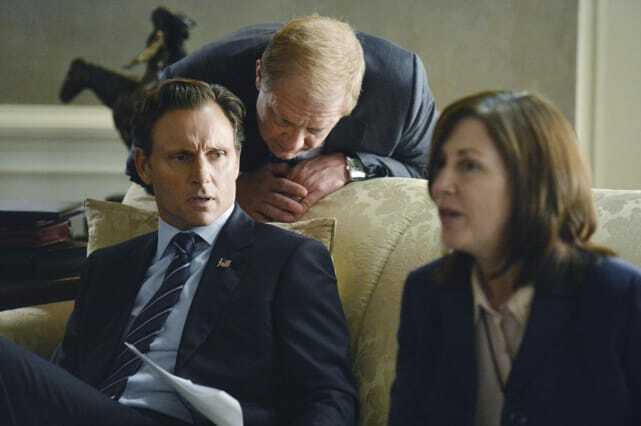 Check out our 12 most scandalous moments from the first half of Scandal Season 3. Do you agree with these selections? 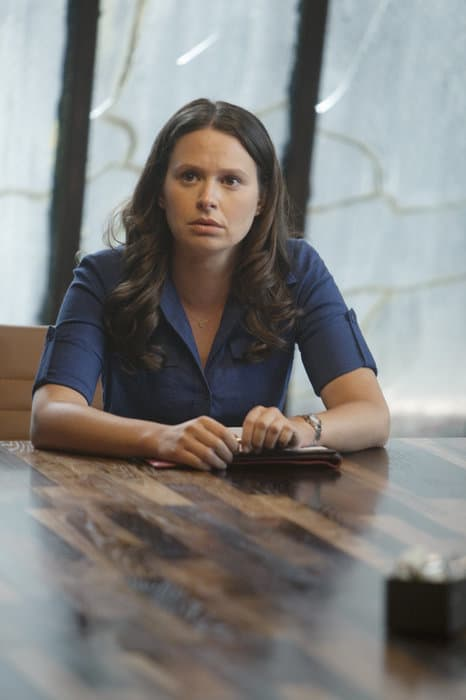 When Olivia's name was leaked as the woman having an affair with the President, speculation swirled about who spilled the beans. 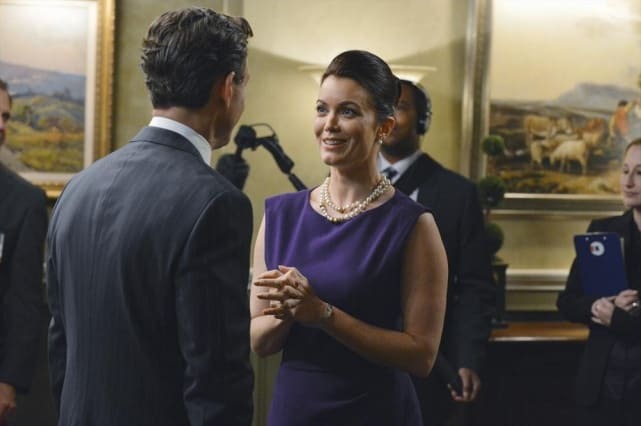 With all eyes on Mellie as the culprit, we were shocked to find out that Fitz outed his own mistress. Why? He wanted to free her from the secret and out maneuver the First Lady. Unfortunately, it didn't turn out exactly as he had hoped. 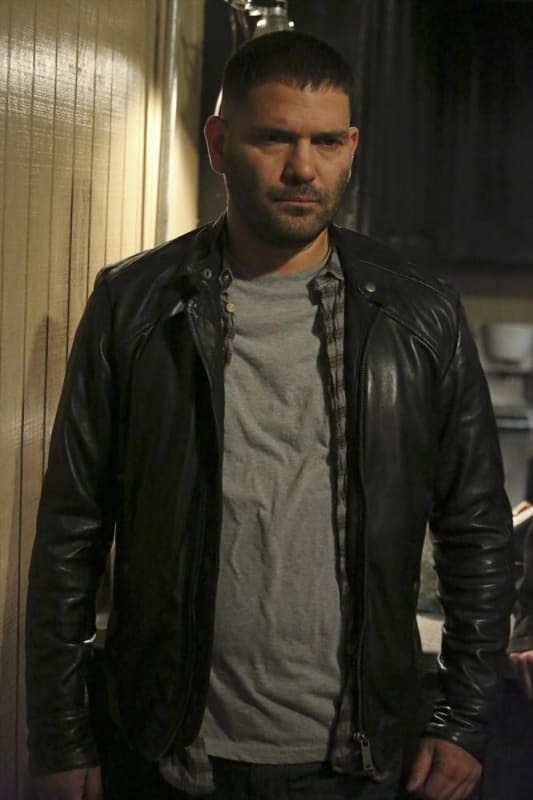 Just when we thought he was out...Huck actually has the chance to take out Eli Pope and ends up killing for him instead! Those must be some incredibly powerful triggers they've drilled into Huck's warped brain. That makes us wonder, who else would he kill for Command? Well, sort of. 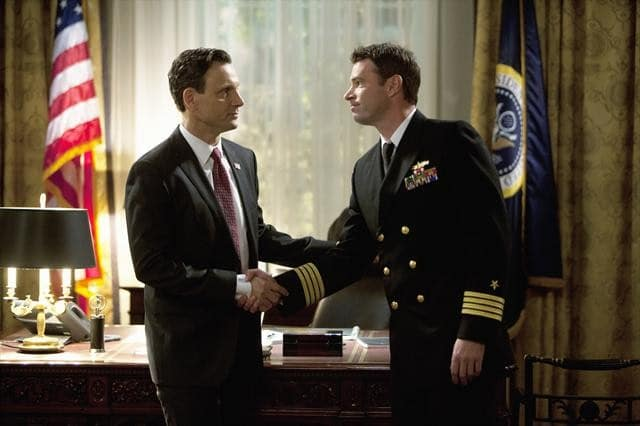 It was Papa Pope who issued the order to blow a commercial airliner out of the sky but Fitz was the military pilot charged with carrying it out. Little did he know that his future true love's mother was supposedly on board. 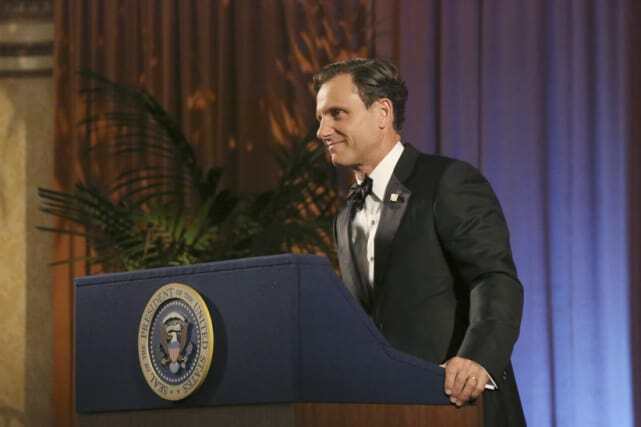 Before Fitz even ran for Governor, Big Jerry got drunk and raped Mellie. She kept it quiet and used it to control the arrogant, bully. Why? Because she loved Fitz and believed in their future and she knew the truth would ruin him. Riding the adrenaline rush of her new found hobby (aka torture), Quinn teamed up with Charlie for a little fun. Little did she realize the plan included having her execute a security guard. And thanks to digital surveillance, Charlie has the proof to hold over her head.